Arthritis: Diagnosis and Treatment - Jeffrey H. Berg, M.D. As I discussed in a previous post, arthritis is a common problem. As you may recall it is a progressive destruction of a joint. The primary problem is the deterioration of the cartilage that lines the ends of the bones at the joint. In more advanced cases, the bone and soft tissues of the joint are also affected. There are two main types: degenerative (or osteoarthritis) and inflammatory. Irregardless of the type, the symptoms in the affected joint are often similar, that is some combination of pain, swelling, stiffness and grinding. So that’s what arthritis is. How is it diagnosed? How is it treated? Let’s take a look. Like most medical issues, the diagnosis can often be suspected by the history provided by you and a good physical exam performed by your doctor. Imaging studies, however, are needed to confirm the diagnosis. Rarely are any studies other than an X-ray required. In some cases, if surgery is scheduled, a MRI and/or a CT scan may be needed for surgical planning. Also, in order to accurately diagnose many forms of inflammatory arthritis, laboratory studies are often used as well. Treatment for arthritis can be nonoperative or operative. Degenerative arthritis treatment should be patient requested, not necessarily doctor directed. Although imaging studies and lab tests can help make the diagnosis, they do not dictate the proper treatment. 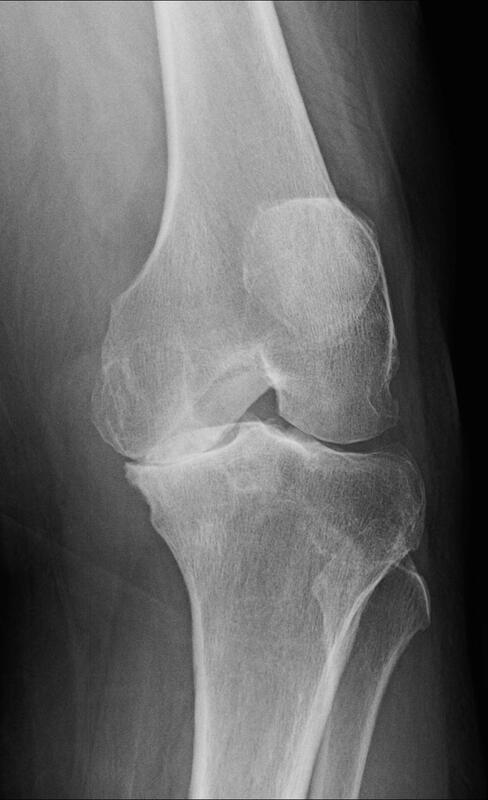 Some people can have terrible looking arthritis on X-rays but have very little or no symptoms. Others may have rather mild X-rays but severe symptoms. It often makes very little sense. As a result, there really is no correct treatment. The options typically fit into one of three categories: Ignore, Cure or Treat (the symptoms). The appropriate treatment is based on how much your symptoms are bothering you, what you are willing to try and what has worked or failed in the past. Nonoperative treatment options consist of reducing or eliminating painful activities, physical therapy, oral medications, injections, braces, sleeves or other such devices as well as symptomatic modalities such as ice and massage. There are a number of alternative nonoperative treatments that you may hear about and that seem to help some patients. However, most of these have not been proven to help over the longterm. One can also consider arthroscopic surgery. By removing or reducing structural sources of pain and inflammation, this can be effective in some specific cases. Nonoperative treatment for inflammatory arthritis is usually administered by a Rheumatologist and often involves some very specific oral and/or injectable medications as well as the treatments described above used for degenerative arthritis. When these treatments are no longer effective or if a “cure” is desired, depending on the joint, it can be either partially or completely surgically replaced or fused. Joint replacement surgery uses metal and/or special plastic-like materials to cover the worn joint surfaces. 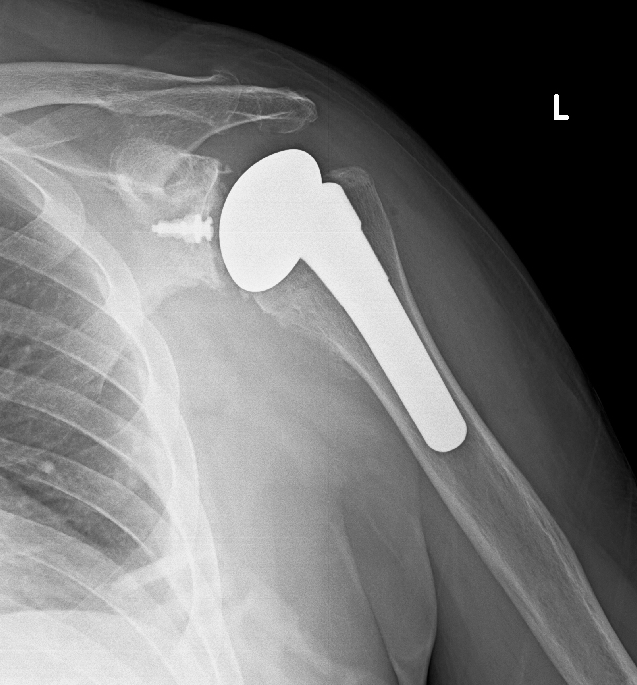 A fusion procedure (Arthrodesis) joins the two joint bones to one another, eliminating painful motion. Arthritis is very common. Often it can be non-symptomatic or only mildly symptomatic. At times, however, it can cause significant and even disabling symptoms. Fortunately, no matter how severe the symptoms, there are treatments that frequently can help. In those cases where no treatments are effective, then surgery is often a great way to eliminate your symptoms. So if you are suffering from arthritis, you may wish to see your Orthopaedic Surgeon for help. ABOUT THE OSTHEOARTRITIS OF THE KNEE, I MUST SAY THAT TREATMENT WITH OA KNEE BRACES IS VERY SUCCESFUL, IF YOU USE THE RIGHT BRACE. That’s Great. Glad to hear if that works for you!